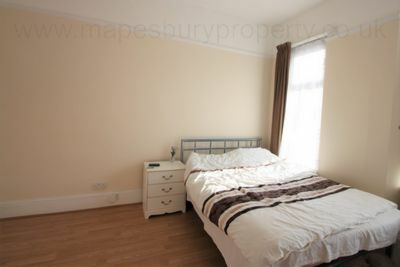 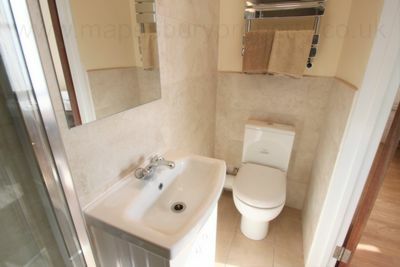 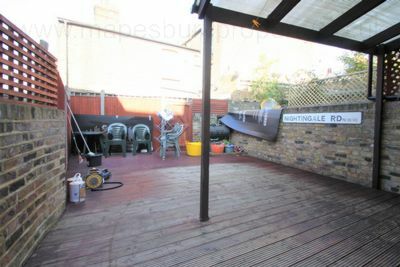 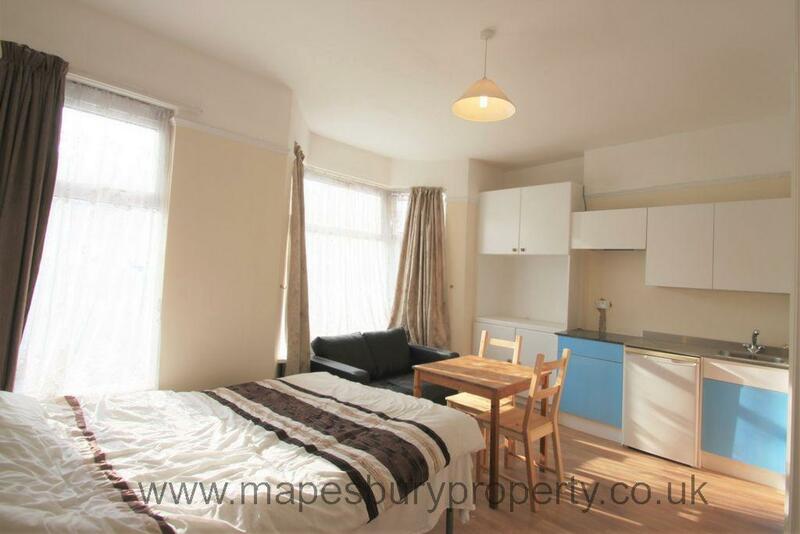 Studio flat to rent in NW10. We are offering this bright and airy studio flat to rent featuring an open plan kitchen with storage, sleeping area with double bed and wardrobe and a tiled en suite shower room. There is a communal washing machine and access to a communal garden with a covered patio area. 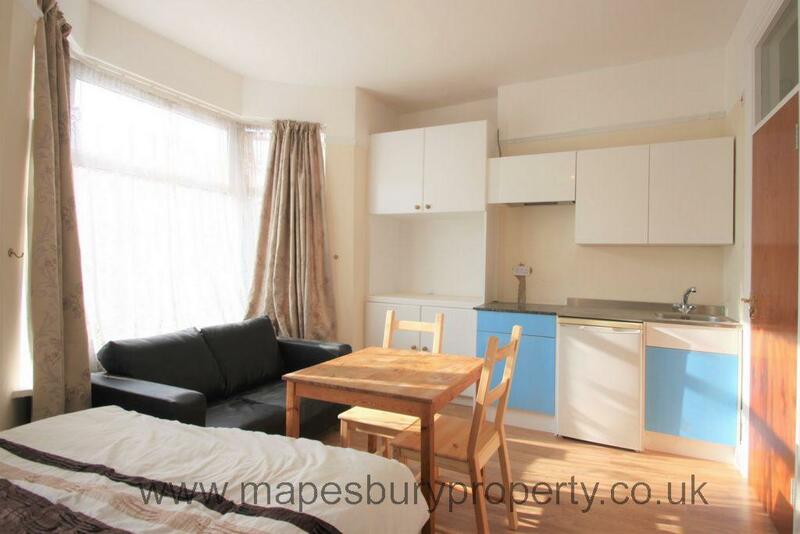 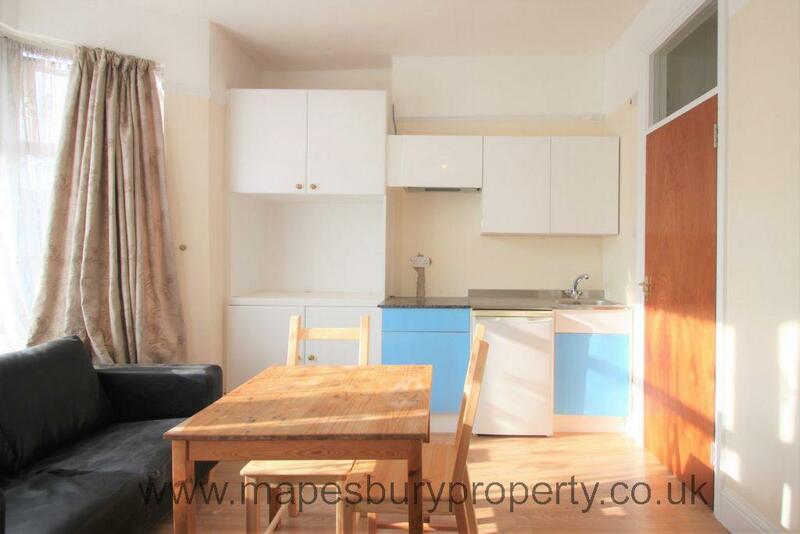 Ideal for a single person only, this bright studio is fully furnished and available now. All bills are included in the rent. The studio is conveniently located near all local amenities including shops, cafes and restaurant and is within 5 minutes walk of Willesden Junction Station for fast access to Central London.